As parents, we try to do our very best for our children, but when it comes to their medical decisions, it can be tough to know what the right choice is. To keep them as safe as we can while they are under our care, it’s essential to be completely honest with each member of the healthcare team that they see. Let’s take a look at why this is true. 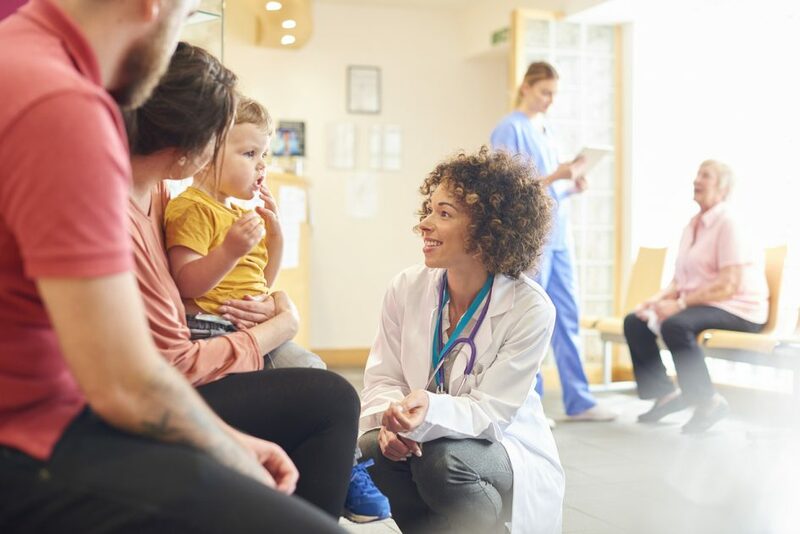 A doctor is unable to make a complete diagnosis if they are only aware of half of your child’s symptoms, and this can make a significant impact on the care they receive. Giving a complete medical history for your child reduces the risk of misdiagnosis and can help a doctor decide on a cure and treatment plan much sooner. Developmental delays can often be diagnosed early, and as long as there are appropriate interventions, the chances of the delays having a major impact during later years in life are minimal. Things that may seem innocent to you may be red flags for the doctor and should be reported during routine check-ups. This can help ensure your child has the proper referrals in place and access to the appropriate types of therapy that they may need. Your child’s medical history is also important when thinking about the bigger picture of healthcare. Your doctor may be able to help trace diseases that have a genetic component to them, or help guide toward the correct treatment and genetic specialists to be tested for specific diseases. Knowing the family history is also important because it can often act as a risk factor for other diseases later in life. As you can see, knowing your child’s medical history and keeping it updated with your healthcare team is crucial to their safety. Not only can you help detect and treat diseases early, but there may be some diseases that you can help prevent entirely. For more information or to schedule your child’s appointment, contact Pediatric Dentistry of Suffolk County today!